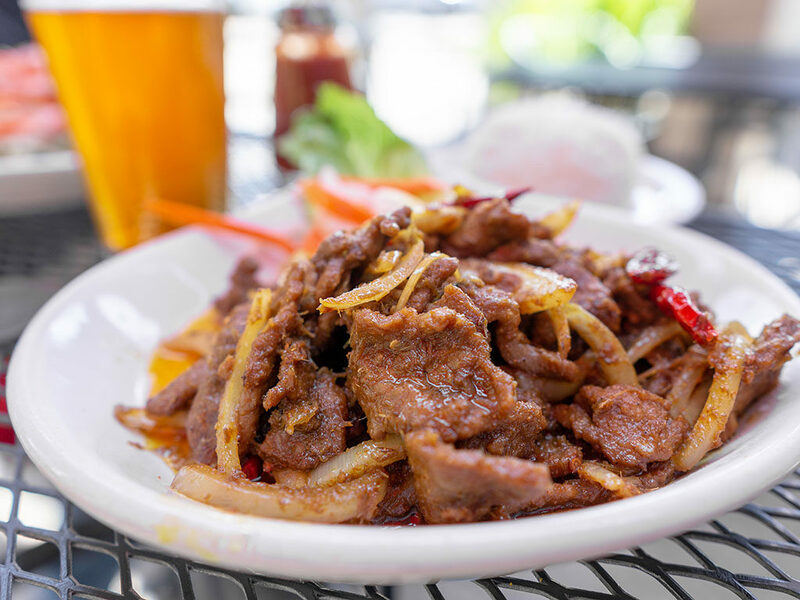 We’d be hard pushed to name every single great Asian restaurant in SLC. Truth is we have so many great restaurants from so many diverse cuisines. That said the following are ten of our favorite restaurants that deliver flavor by the bucketload. Scroll to the bottom of the article for even more suggestions, ordered by more specific cuisine. 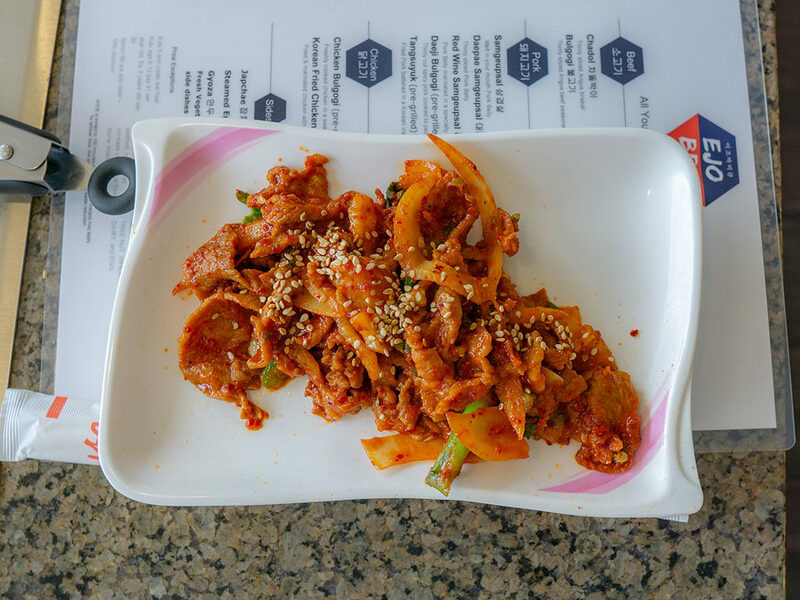 The Angry Korean in South Jordan offers a modern take on Korean cuisine. That means comfort food dishes like tacos and fried chicken – loaded up with interesting new twists; their Philly cheesesteak with Korean beef bulgogi is a perfect way to dip your toes into this exciting cuisine, without diving right into the deep end. 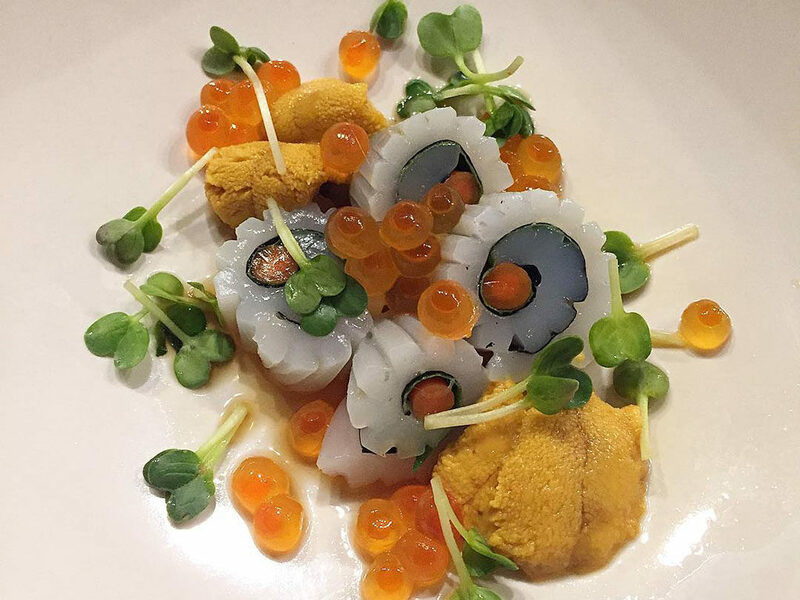 If you’re after sushi, Takashi has it all; from classic counter service omakase through to modern maki rolls leaping off the plate with creativity and flavor. 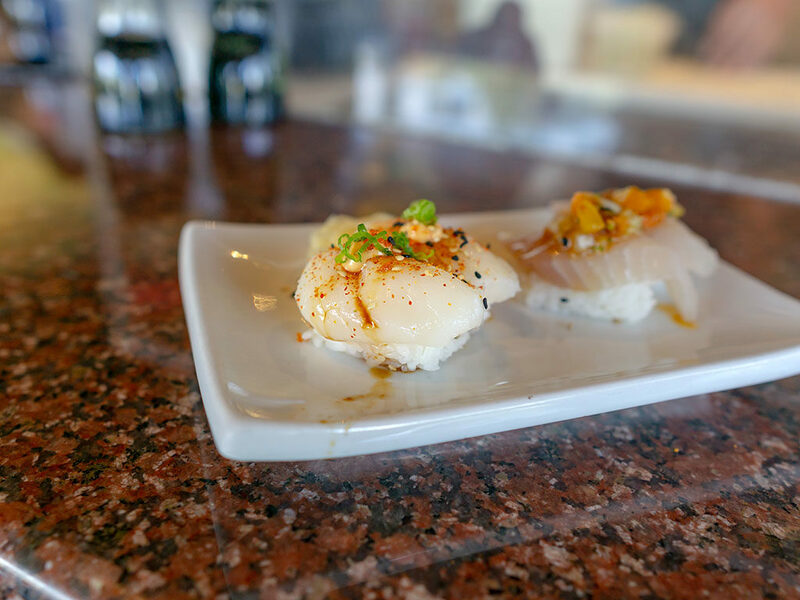 Takashi is one of the best restaurants in Utah in its own right and as such is busy every night – get there early for lunch or dinner to avoid disappointment. 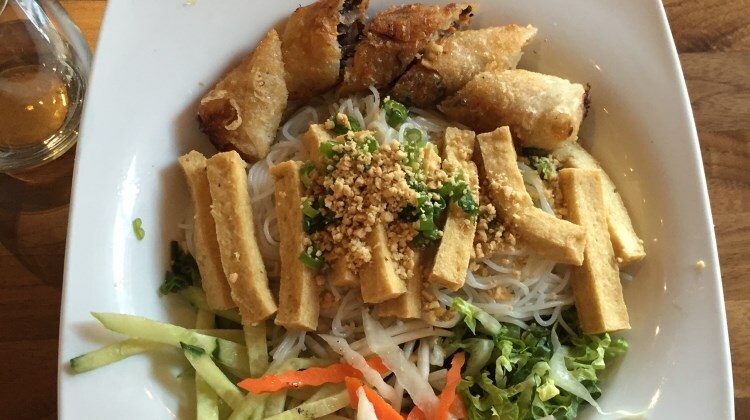 This Vietnamese restaurant located by the University Of Utah has an expansive menu offering a range of dishes such as pho, Banh mi, bun and com dia. 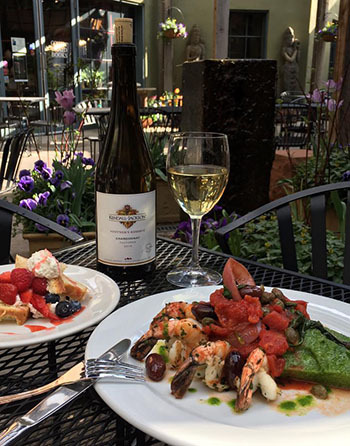 There’s a full bar with wine, beer and cocktails, a fun little patio for the warmer months and a friendly staff who will guide you to the perfect dish. Over in South Salt Lake’s Chinatown development is this fun Sichuan leaning restaurant. For lovers of this spicy Chinese regional cuisine, be sure to try their spicy boiled fish. After you dine, wander the nearby market to grab a few supplies for your own home cooking too. 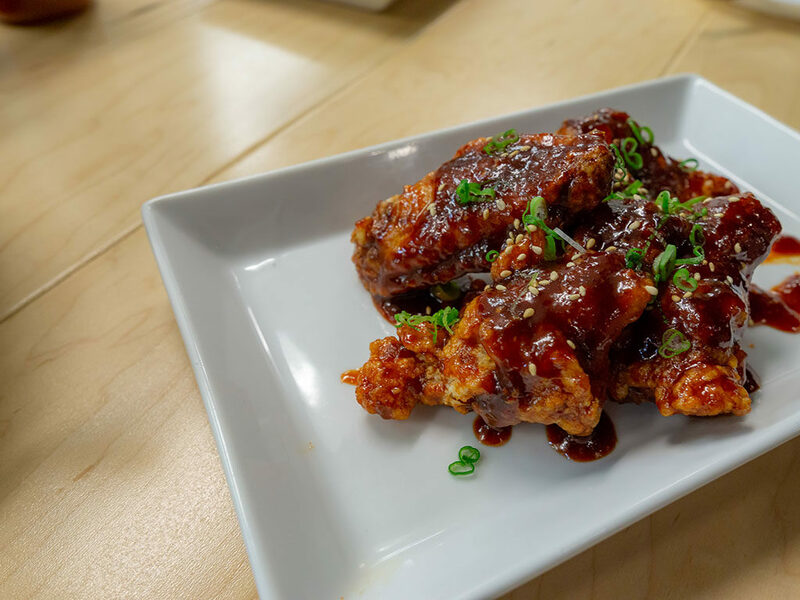 All you can eat Korean BBQ is the name of the game at this Millcreek restaurant. Order up plate after plate of meat and grill it right at your table side to you preference. To augment the endless meat, the restaurant also offers a buffet station with hot and cold side dishes, appetizers and side dishes too. SOMI – bun with tofu and vegi spring rolls. Delivered right to your door. This upscale destination restaurant in Sugar House offers a mainly Vietnamese menu studded with Chinese favorites. 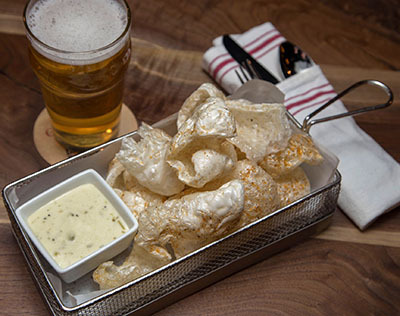 The modern space is bright and fresh, plus the restaurant offers a thoughtful beer, wine and cocktail menu too. Oh Mai is the undisputed king of the banh mi in Utah. 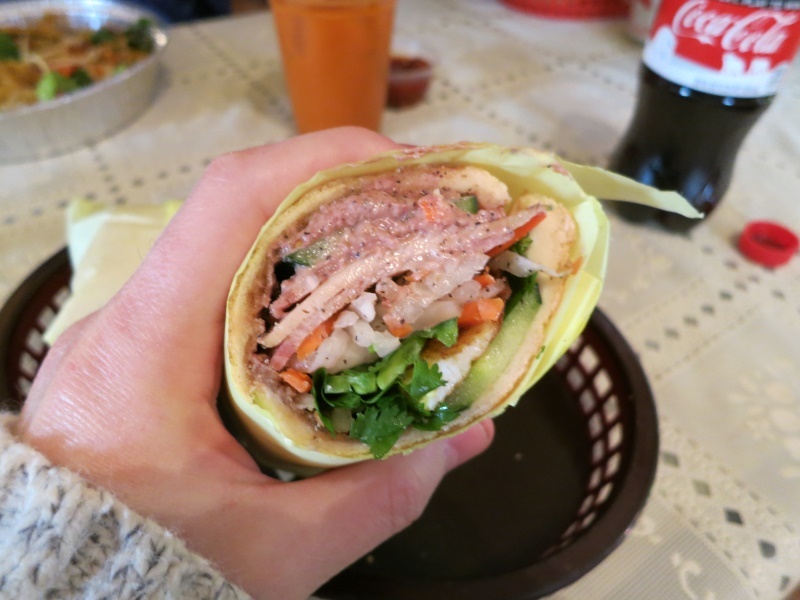 If you’re craving this Vietnamese sandwich specialty – look no further. With locations across the valley, the prices are are spot on as the flavors. 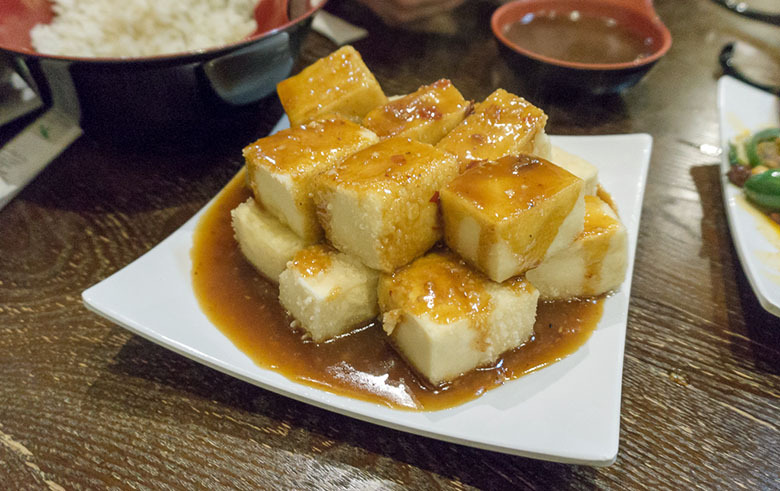 Salt Lake City’s only Taiwanese restaurant is thankfully a great one! At Mom’s you’ll find everything from Sichuan homestyle cooking through Taiwanese specialties like 3 Cup Chicken. Keep an eye out for the stellar Taiwanese fried chicken too. This Sugar House sushi space makes no claims to being a classic or authentic take on Japanese cuisine. Indeed, the vibe at Sushi Groove is a high energy one; a loud, vibrant atmosphere is matched by a. modern and creative spin on sushi. 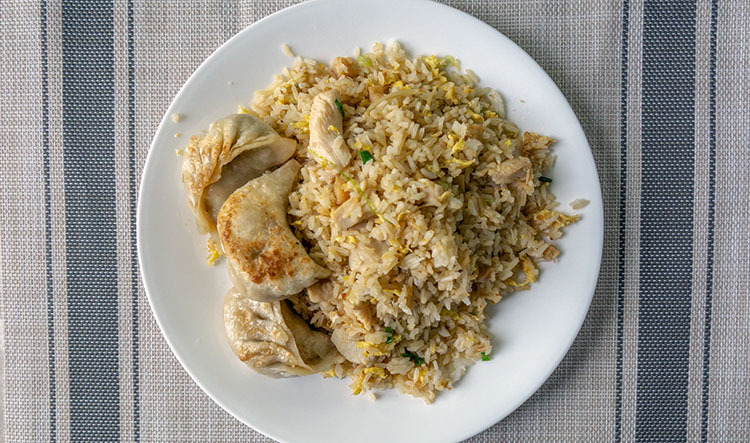 This stalwart of State Street offers an extensive menu packed with everything from Cantonese classics through to more obscure and authentic dishes. 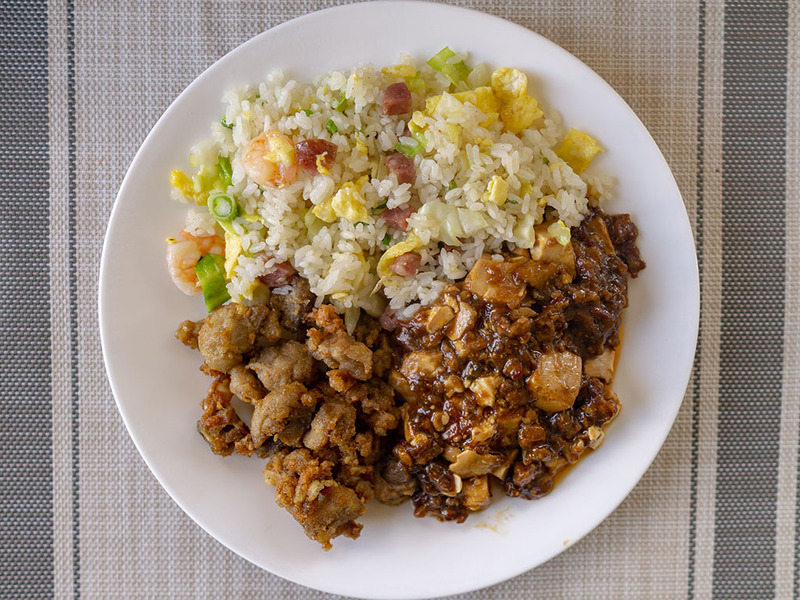 Our favorite is the picture salted fish and chicken fried rice – a funky and fermented blast of flavor peppering a great fried rice dish. Chinese comfort food at its best. Looking for a specific cuisine?